Our February award winners are particularly special because, for the first time, we have three individuals to recognize! Meet Frederick Brazell, Paul Reis, and Mark Robinson, the February Drivers & Employee of the Month. 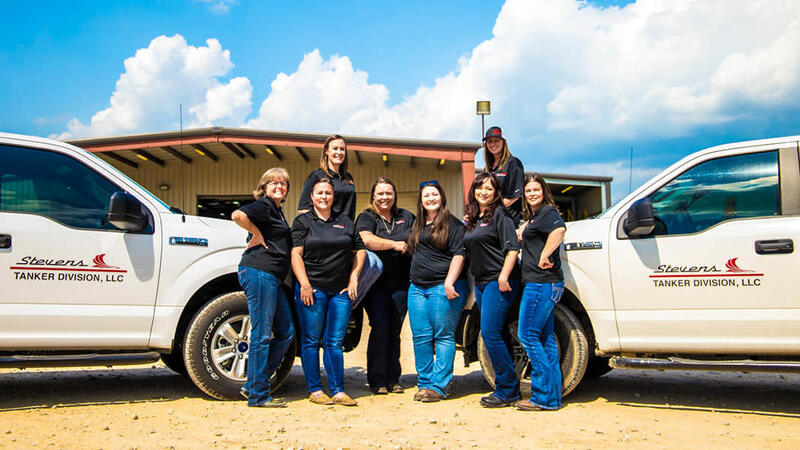 To close out Women’s History Month, we wanted to celebrate some of the women responsible for the history we’re creating at Stevens Tanker. Learn more here. For our first award winners of the year, we’re shining a spotlight on Jen Moore and Guy Griffith, who both have outstanding work ethics and are always willing to step in and help those around them. Meet your winners here. 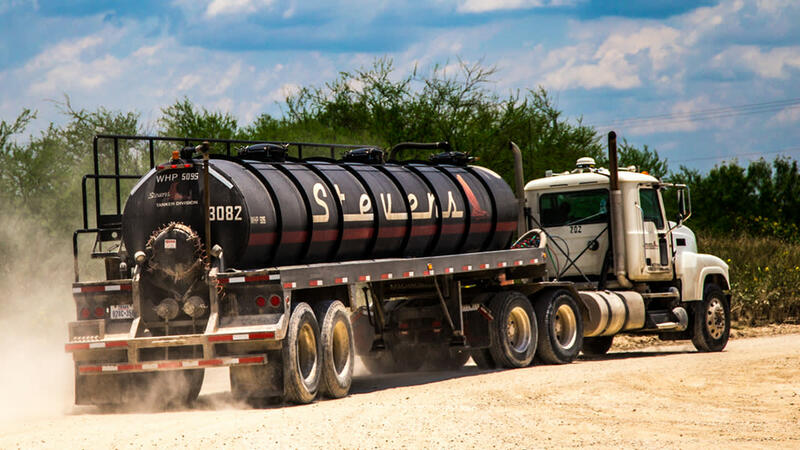 One of the most persistent hazards Stevens Tanker team members face in the field is exposure to hydrogen sulfide gas. 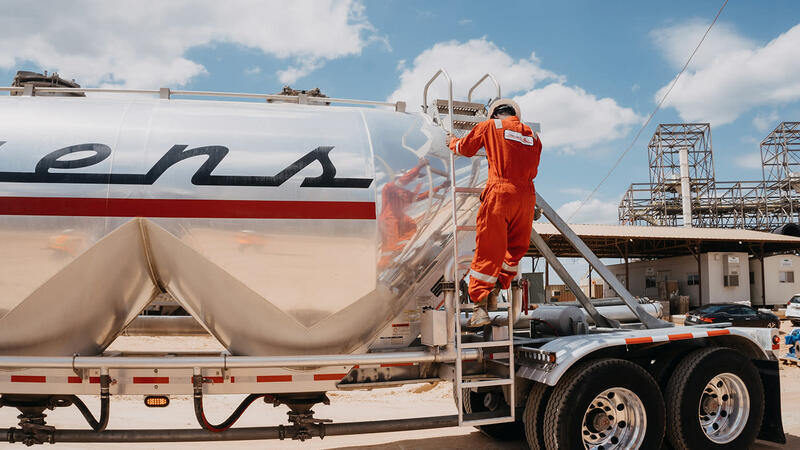 In this blog, we discuss what makes H2S so dangerous, and what steps our team takes to keep themselves and those around them safe. 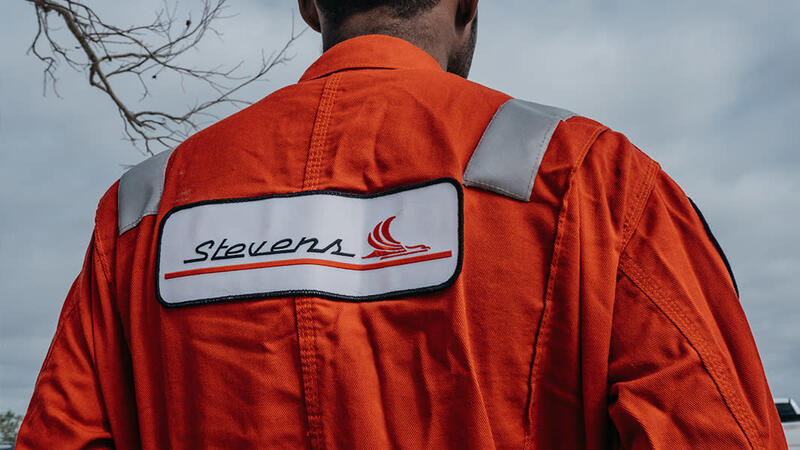 Each shift for a Stevens Tanker driver is unique, presenting new challenges every day. 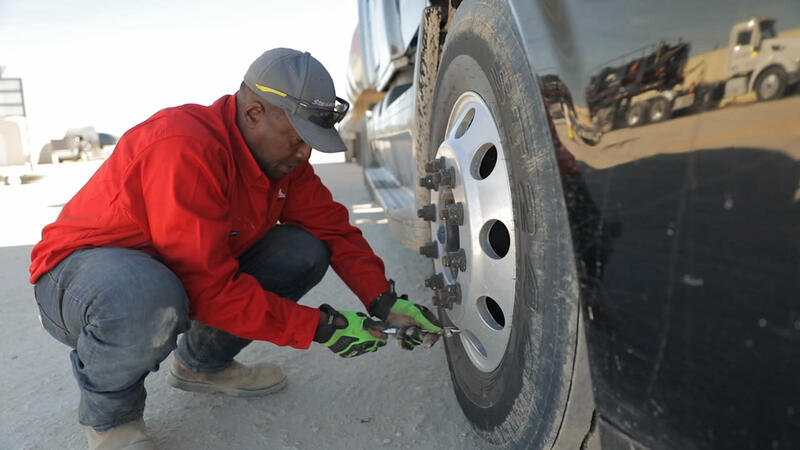 Two consistent elements of every shift, however, are pre & post-trip inspections. 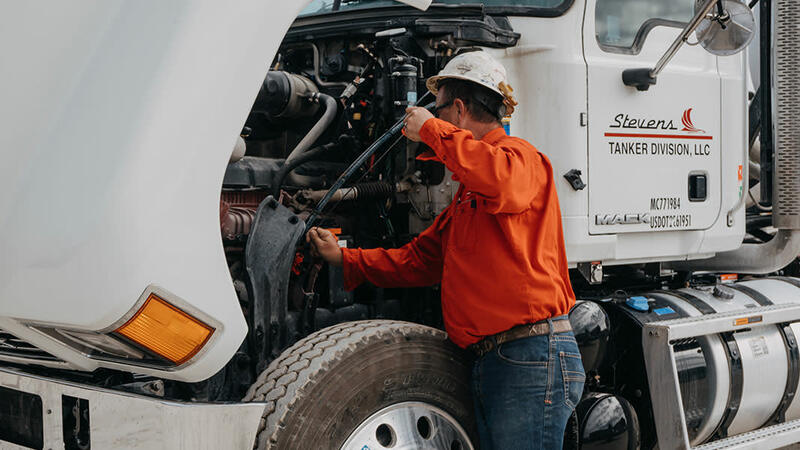 In this blog, we discuss the basic steps of pre & post-tripping, as well as cover roadside inspection guidelines, consequences, and rewards. Most of the safety topics we cover revolve around safety behind the wheel. However, in our latest post, we discuss a hazard our team faces outside of the cab: wellsite fires. Our last Team Members of the Month for 2018 have been announced! One showed calm and courage during crisis, the other has taken a dive into the deep end of a new position while never turning down an opportunity to learn. Meet Joseph Sears and Deon King, our Driver and Employee of the Month for December. 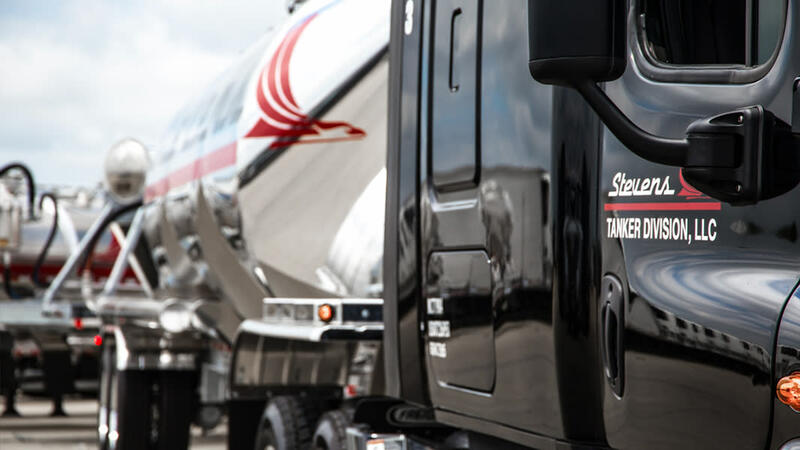 Personal hygiene is critical at Stevens Tanker for many reasons. Not only because a clean work environment is safer, but also because our drivers are our customer service front line. Learn more about what personal hygiene means to us and check out a few cleanliness suggestions in our latest blog. Our November Driver & Employee of the Month share a very important quality: they lead by example. Check out our latest blog to meet your November award winners, driver Oscar Pando, and driver manager Mike Davis. Jeff Lilljedahl is a Field Operations Manager out of our Cresson yard and is also one of our longest-tenured team members. 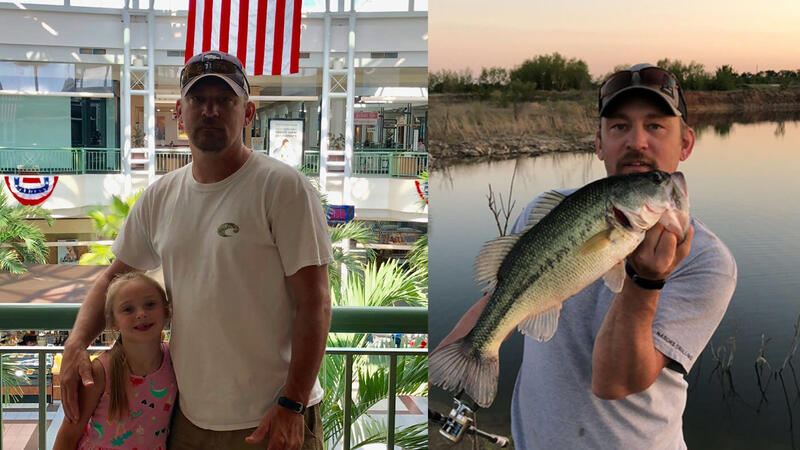 Read our latest staff highlight blog to hear Jeff’s thoughts on our growth over time, what sets Tanker apart, and what makes us more of a family than a company. Our Driver & Employee of the Month award winners were nominated for similar reasons. They are both willing to do whatever it takes to get the job done but also have a lot of fun doing it! Get to know water driver David Seabourne and sand coordinator Cathy Black in our latest Driver & Employee of the Month blog. The Stevens Tanker Store Is Open For Business! 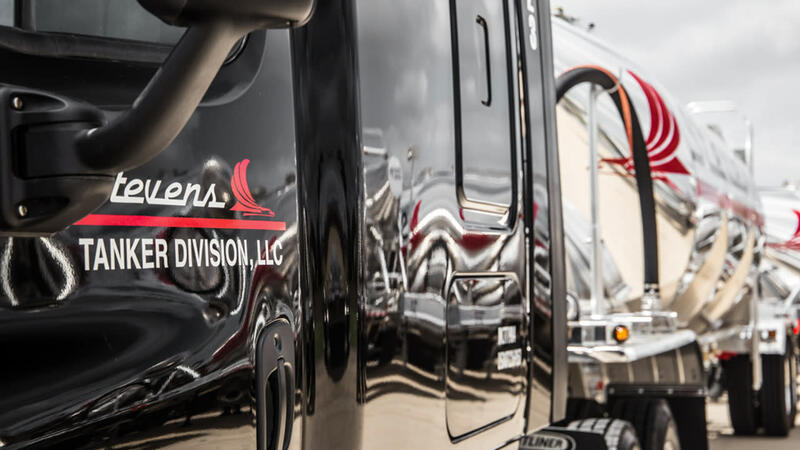 The Stevens Tanker online store is open for business, with apparel, accessories, and more for sale. From polos to flash drives, there’s something in our store that you’ll love! 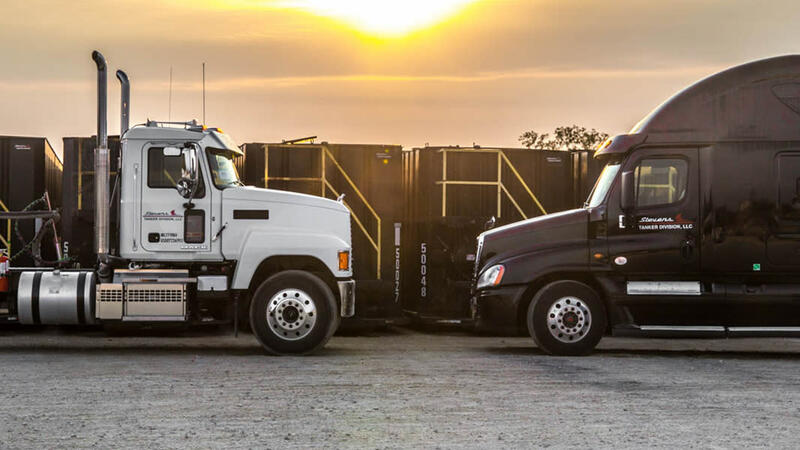 Sitting Duck Accidents are one of the most preventative kinds of accidents that occur in the trucking world. Learn more about them and how to avoid them in this blog. Knowing when you may and may not use your cell phone in the field is of vital importance to tanker transportation professionals. Review the rules here to be sure you're prepared to protect yourself and those around you. 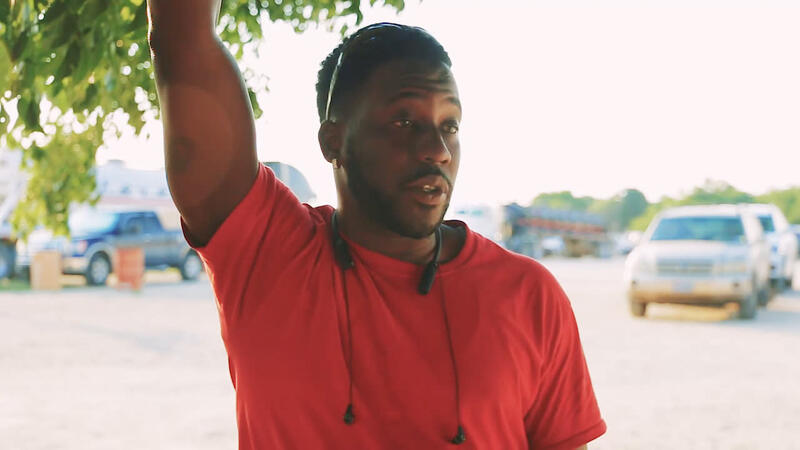 In our most recent video, we sat down with orientation coordinator David Ault to discuss Tanker culture and the role of orientation ensuring our drivers’ success. Lease Road Safety: Trust Your Map, Not Your App! Lease roads present drivers with unique challenges, the most significant of which is the fact that they don’t exist on a GPS or navigation tool. Learn how we handle that challenge in this blog. It’s time to announce our Driver & Employee of the month for September! This month’s awards both went to team members from our Cresson yard, driver Tanner Spikes and billing coordinator Teresa Allison. Check out what earned them these honors in our blog. 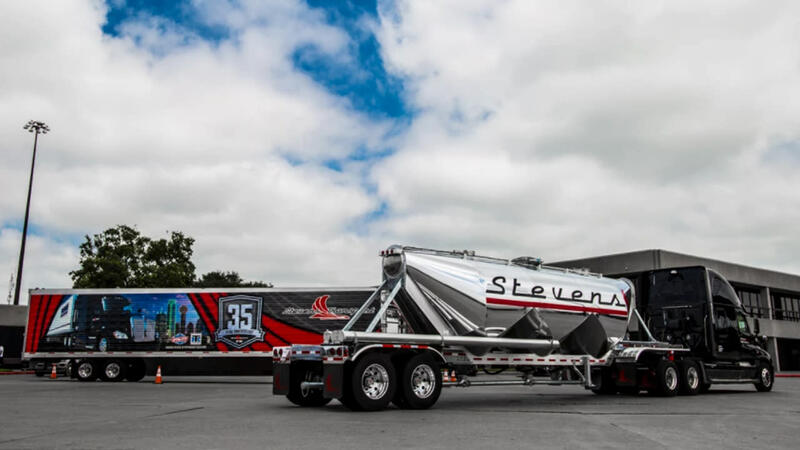 Stevens Tanker had a great showing at this year’s Great American Trucking Show and took home some awards for the 2nd year in a row! Check out our full recap here. 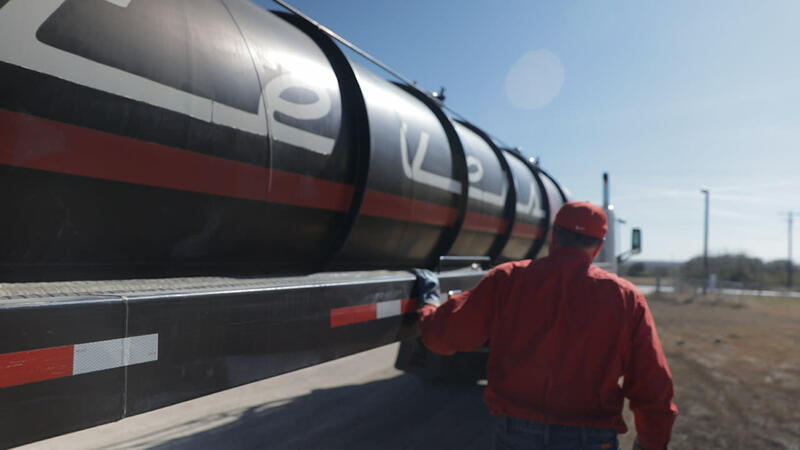 Despite there being overarching Stevens Tanker safety standards that apply at all times, there are also unique safety guidelines that apply exclusively to specific locations. 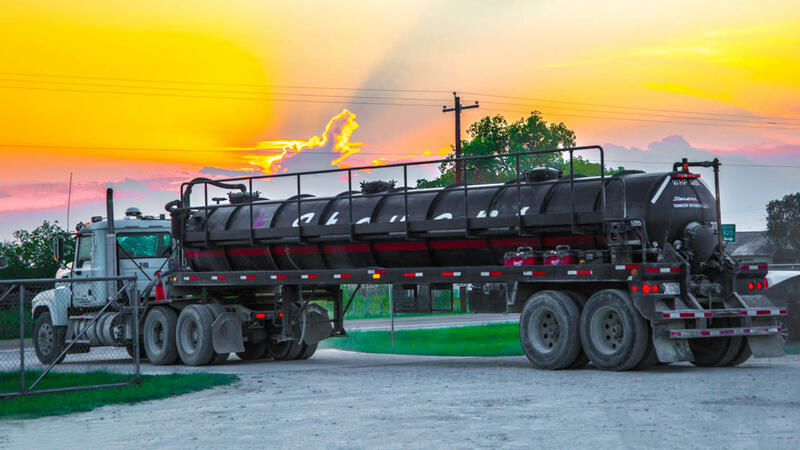 Frac pads pose drivers with challenges they don’t often face elsewhere, and as such there are extra safety steps that must be followed when entering one. National Truck Driver Appreciation Week 2018 is upon us. Check out what this celebration of drivers means to us and what businesses are taking part in the festivities. The August Driver & Employee of the Month winners have been announced! Visit our blog to see what set Freddie “Superman” Martinez and Dusty Madera apart and earned them this month’s honors. 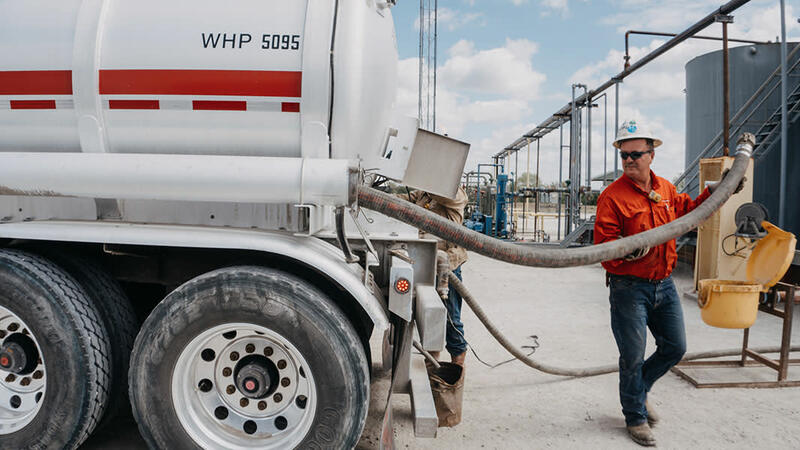 Whether you're on the road or at a wellsite, it's critical that you always get out and look around your truck before backing up or changing direction. We have a simple trick to remember this rule: G.O.A.L., or Get Out And Look. 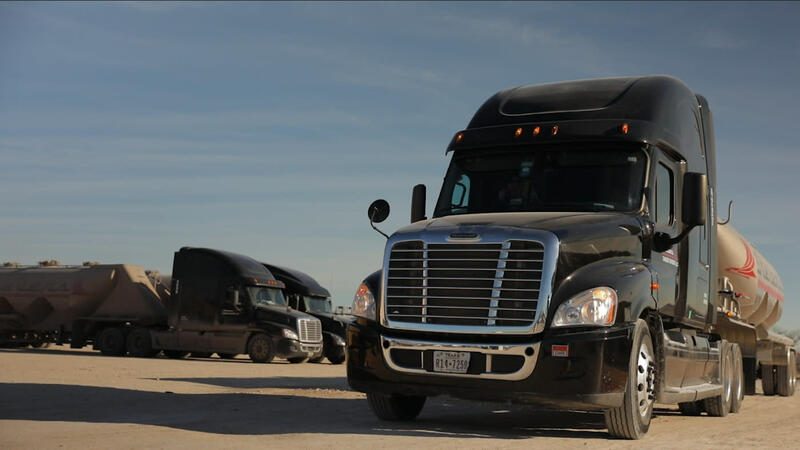 One of the most important safety topics in transportation is driver fatigue. Most drivers know how dangerous it is to drive while fatigued, but many don't know what symptoms to look out for. Check out our blog to learn when it's time to take a break and get some rest. 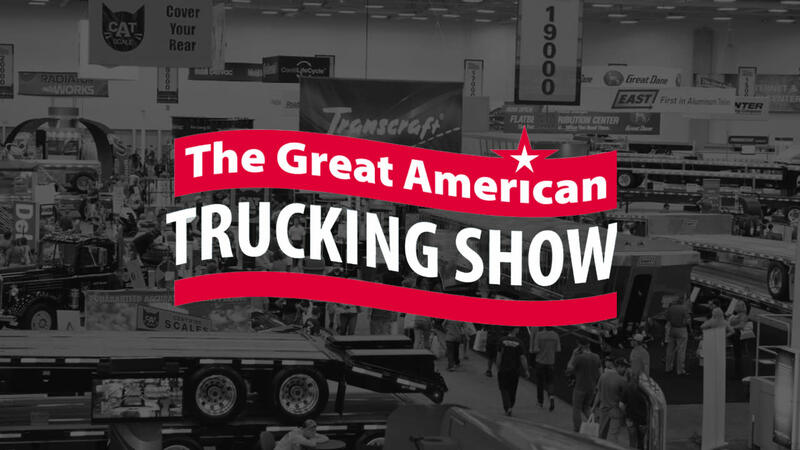 The 2018 Great American Trucking Show is around the corner! Have you registered for the event yet? 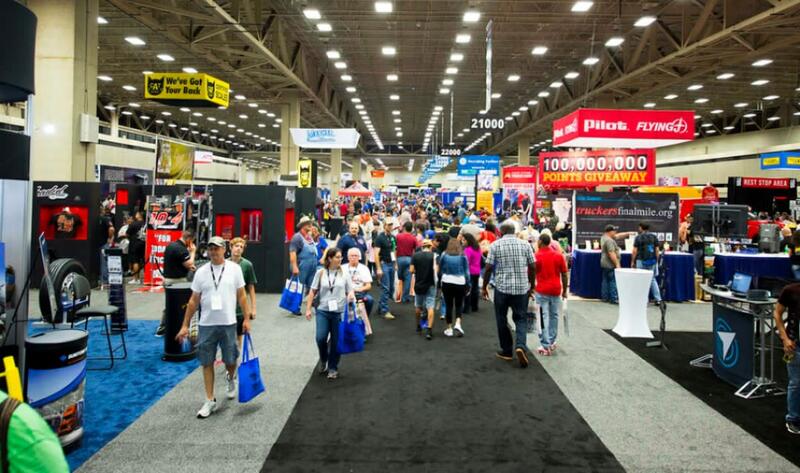 Check out our latest blog for more information about GATS, a recap of last year’s show, and the link to register for the 2018 event. We’ll see you there! If you missed our post last week announcing our July Driver & Employee of the Month, then check out our blog post where we discuss what set Travis Simon & Tanner Garrett apart and how they embody the culture of Stevens Tanker Division! 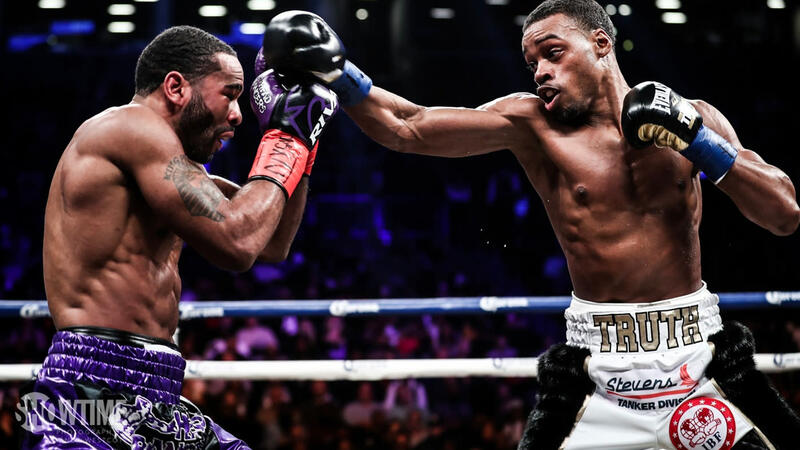 #TRUTH - Sponsoring Errol Spence Jr.
From drivers to leadership, there are many great examples of team members that embody the spirit of Stevens Tanker. One of these individuals is David Gross, a sand field supervisor in Asherton, Texas. 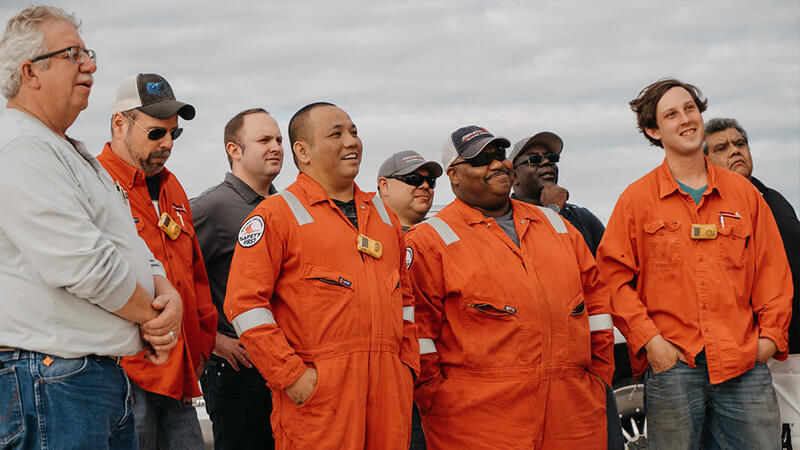 To hear David’s take on what sets us apart, how we keep drivers excited, and the role camaraderie plays along the way, check out his staff highlight blog! 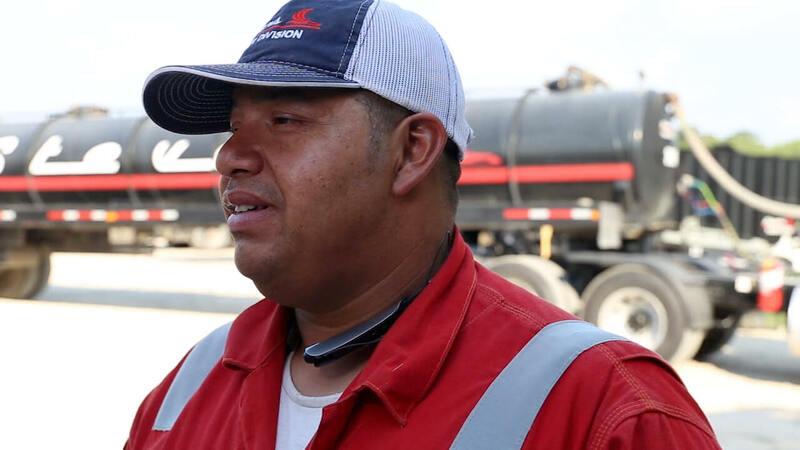 Rudy Magaña is an Oklahoma field superintendent who first joined our team as a driver over five years ago. 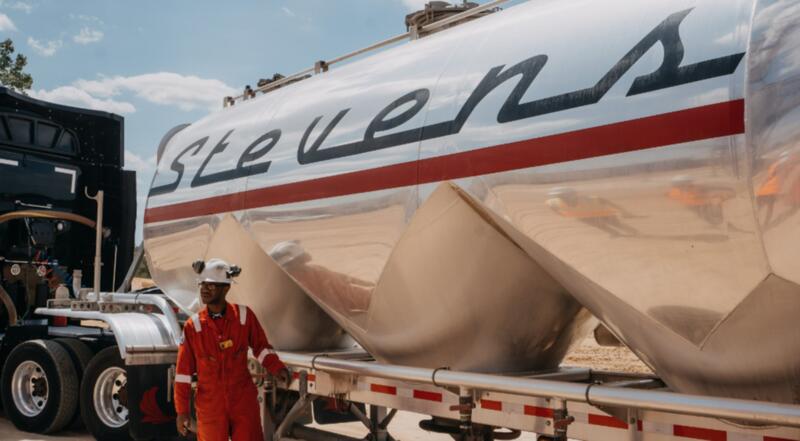 Read his full story and learn how his career & family have grown during his time at Stevens Tanker. One of the most common questions we encounter is about the differences between driving water and driving sand. 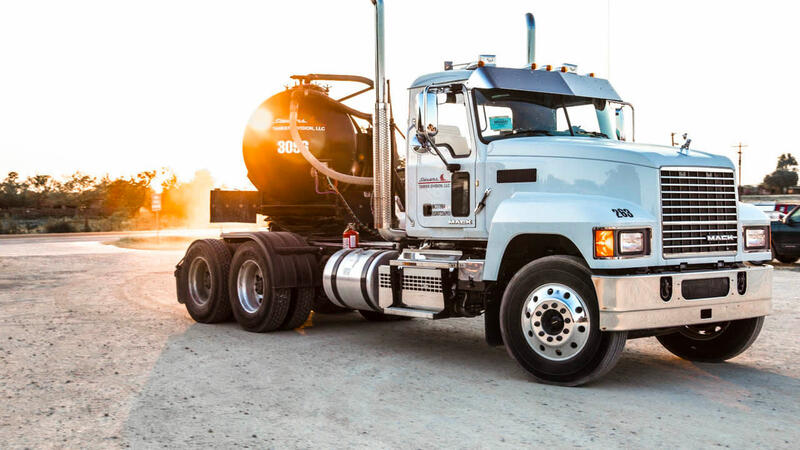 To help clear things up, we’ve detailed want an average day can look like for a Stevens Tanker sand driver. 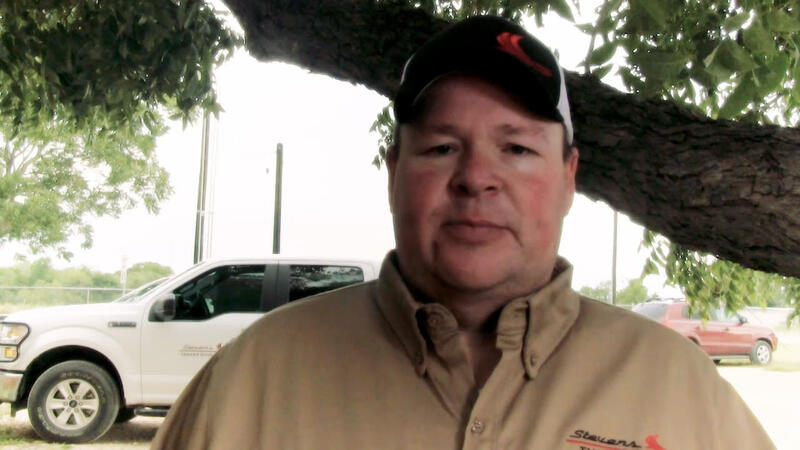 Gregory Lee is a South Texas sand driver who is all about personal responsibility and self-improvement. 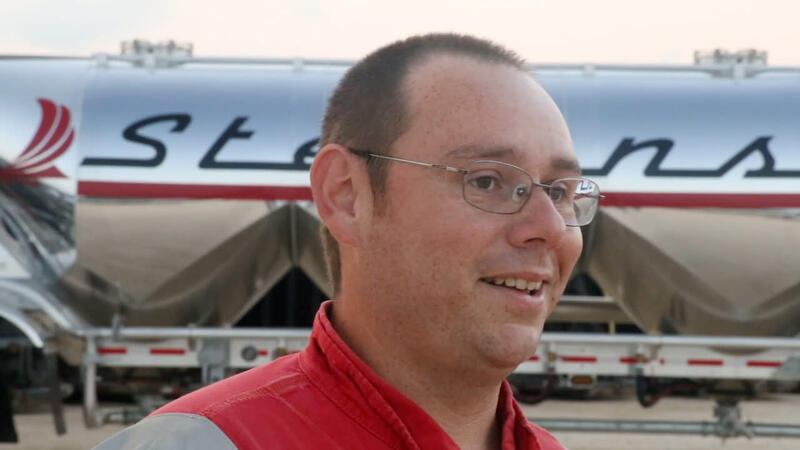 Learn more about his unique perspective on driving for Stevens Tanker in our most recent driver highlight. 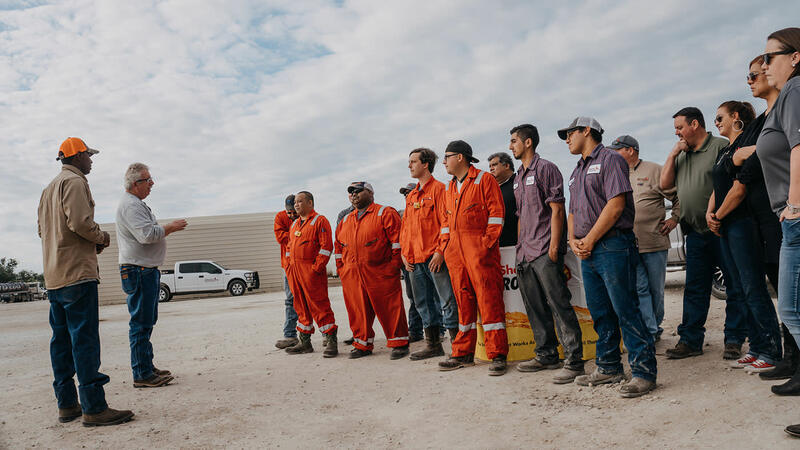 Our team recently celebrated our annual employee awards dinner, where we recognized members of our team who exemplified what Tanker is all about over the course of the last year. Check out who won and see what the party was like! As we mentioned in an earlier post, we’ve begun creating video content to help in our ongoing recruitment efforts. After a few weeks of post-production, we’re proud to show off our brand new water driver and sand driver recruiting ads! 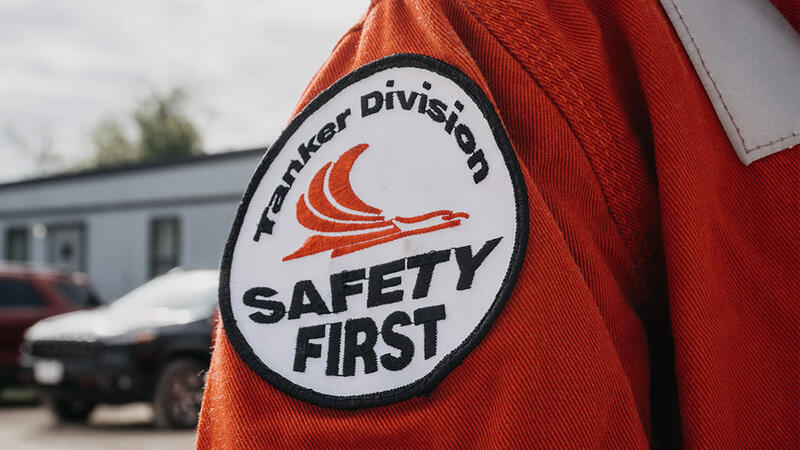 From top to bottom, safety is at the heart of everything we do at Stevens Tanker. 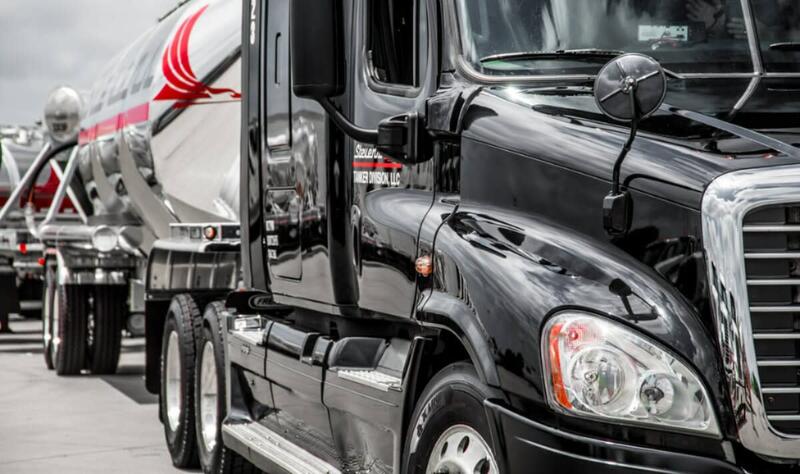 We are looked at as the industry leaders in driver safety and take great pride in that reputation. To maintain our standing as the safety leader and to better protect our drivers, we’re still improving. 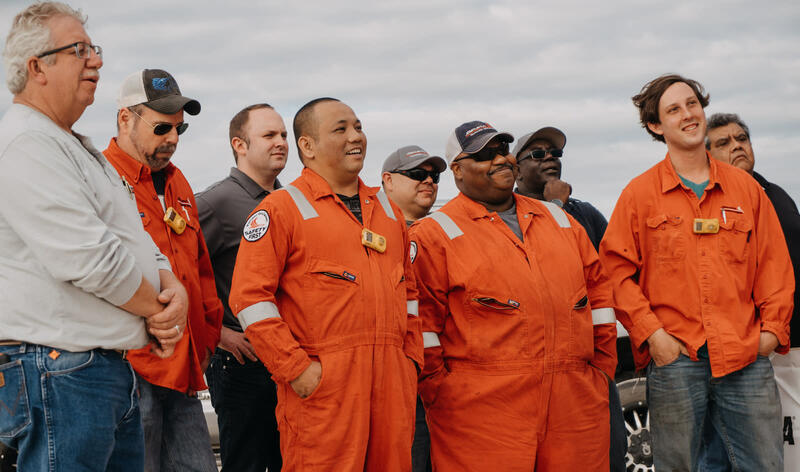 We’ve spent quite of a few posts discussing and highlighting our excellent tanker drivers, but just as important to our success is our amazing support staff. 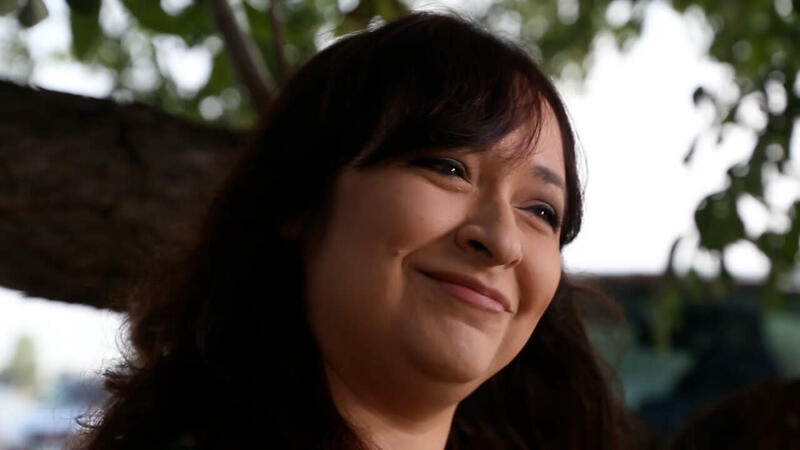 One office staff member who’s been with us for years that we’d like to shine a light on is Ashleigh Magaña. 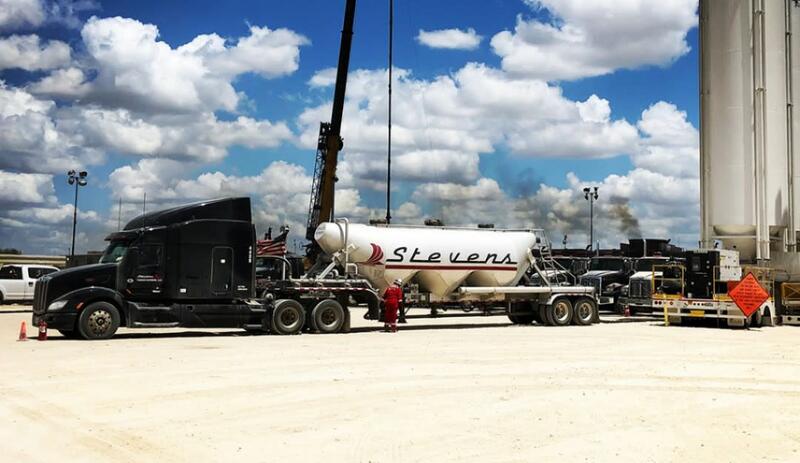 Ashleigh currently works at our El Reno, Oklahoma yard, but initially joined the Stevens Tanker team in South Texas at our Stockdale Yard. 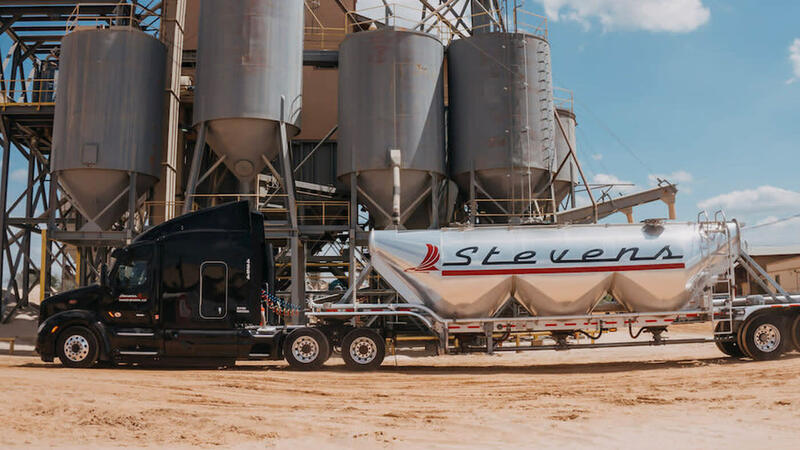 When a company is growing the way we are at Stevens Tanker, recruiting great drivers becomes one of the biggest necessities. 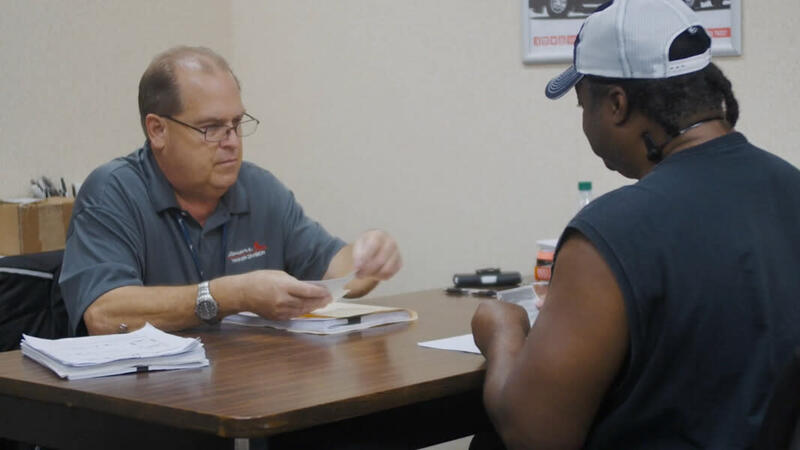 We’ve shined a spotlight on sand drivers, water drivers, and our office staff through videos and blog posts in order to show off the great team we have, but it’s now time to give potential driver hires a peek behind the curtain. 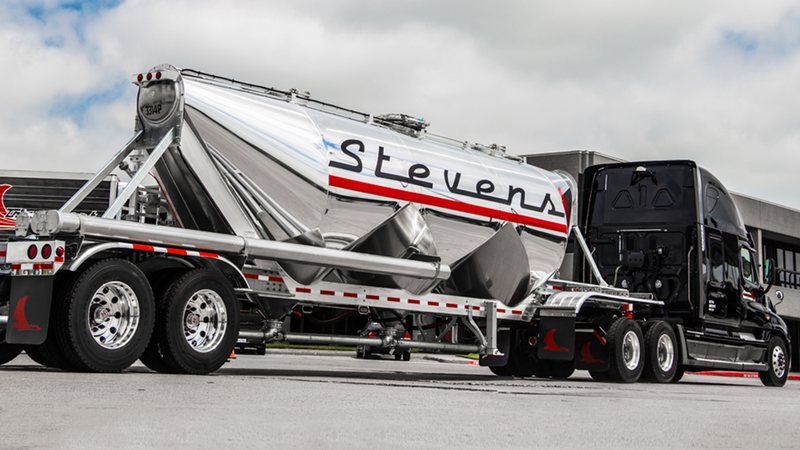 Driving for Stevens Tanker is quite a bit different than over-the-road driving. While some of the equipment is the same, the daily activities and responsibilities are pretty dissimilar. 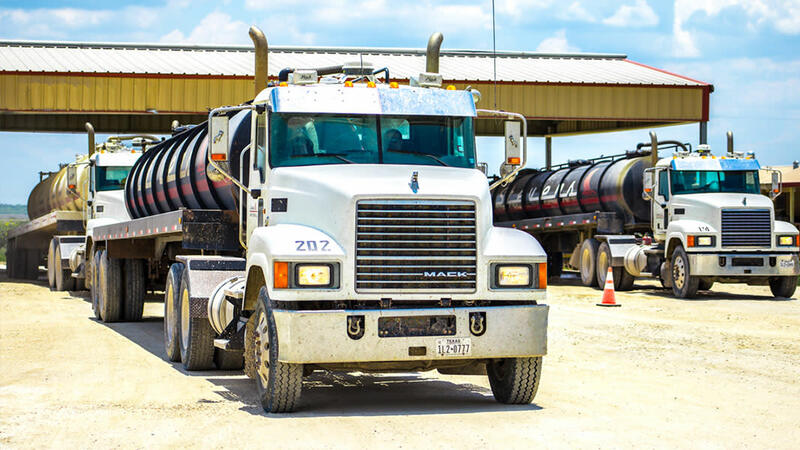 Even within the Tanker Division, driving sand and driving water have just as many differences as they have similarities. 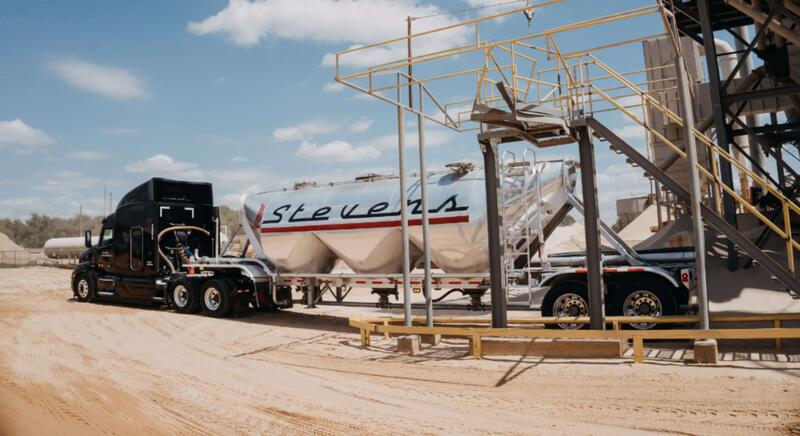 To dispense with some confusion and shed more light on the daily life of our drivers, we’re highlighting what a routine workday looks like for a water driver within Stevens Tanker Division. 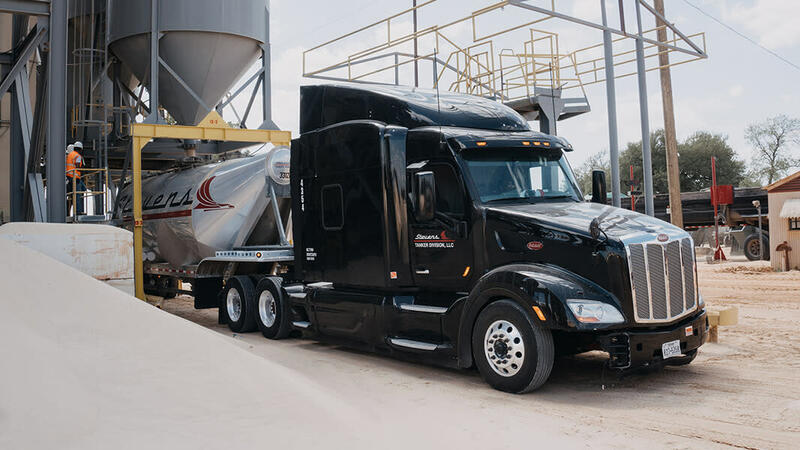 Kenny James is a South Texas sand driver who’s been a part of our family for just over nine months. His passion for what he does is contagious, and his positivity and sense of humor had everyone laughing as we interviewed him for this driver highlight. 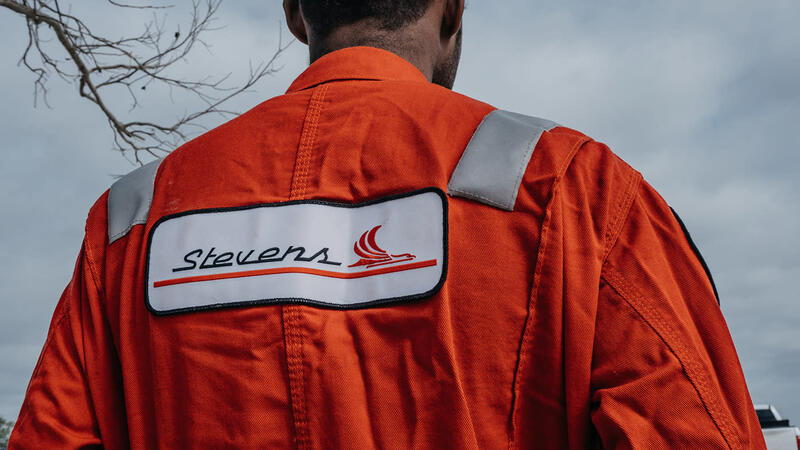 Learn more about what sets Stevens Tanker apart in the eyes of this veteran in our most recent blog post. 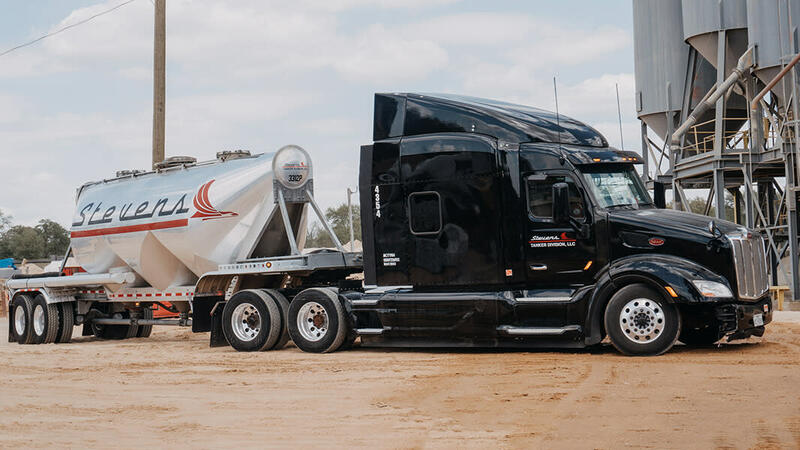 South Texas driver Derek Schumaker has been with us for over five years and is still passionate about the two things that initially drew him in: safety and home time. 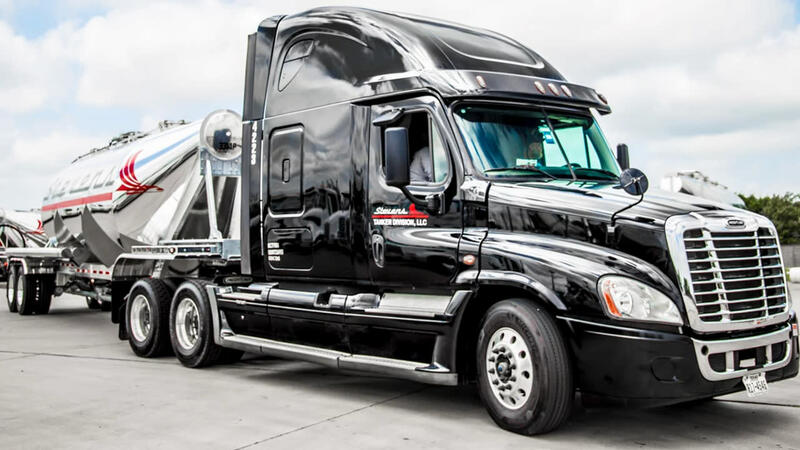 Learn more about what driving for us means to Derek in our most recent driver highlight. 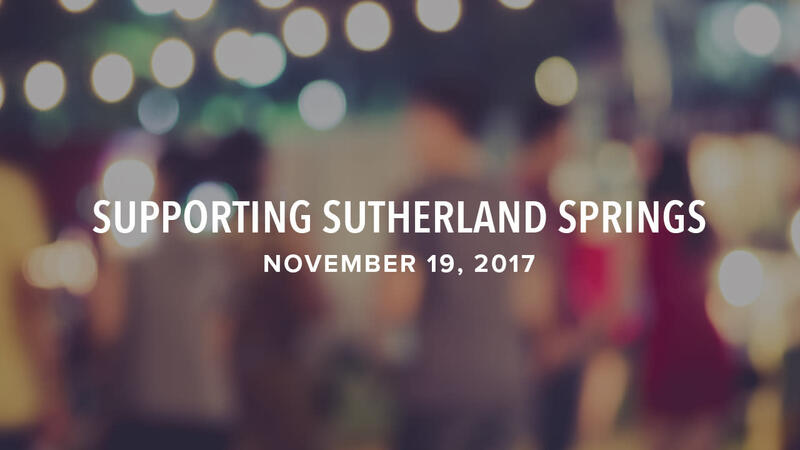 Stevens Tanker, alongside other local organizations, is sponsoring a benefit concert on November 19th in Stockdale City Park to raise money for families of the victims of the Sutherland Springs attack. Learn more in our latest blog and contact us today to find out how you can get involved. 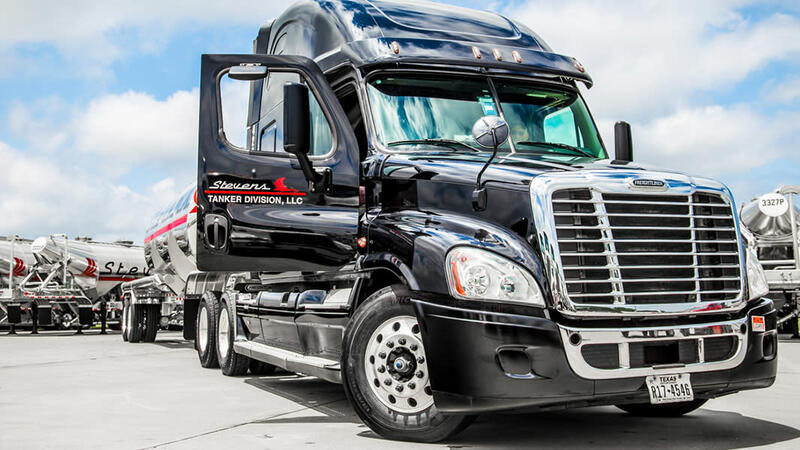 Like many Stevens Tanker drivers, Roberto came to us with a desire to grow, earn more, and enjoy a better quality of life, but he didn’t have vacuum truck experience. We opened our doors to him, and he's proved himself to be a valuable team member ever since. Check out Roberto’s story in our most recent driver highlight! 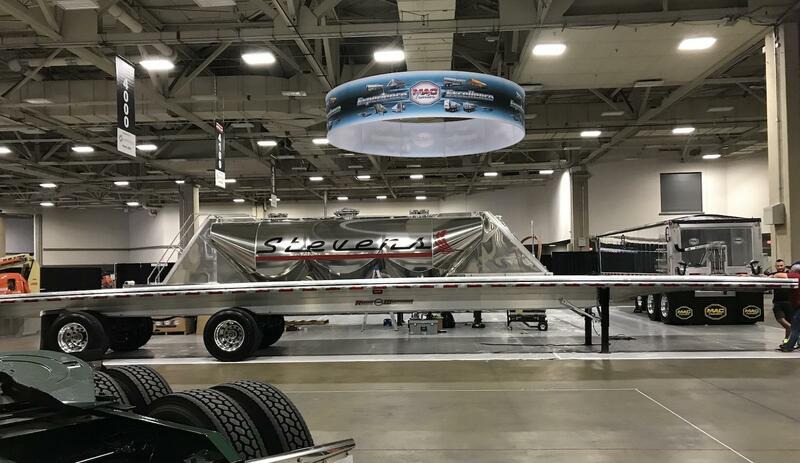 We’re proud to announce that Stevens Tanker took home some serious hardware at this year’s Great American Trucking Show in Dallas. Check out our recap blog to learn more! 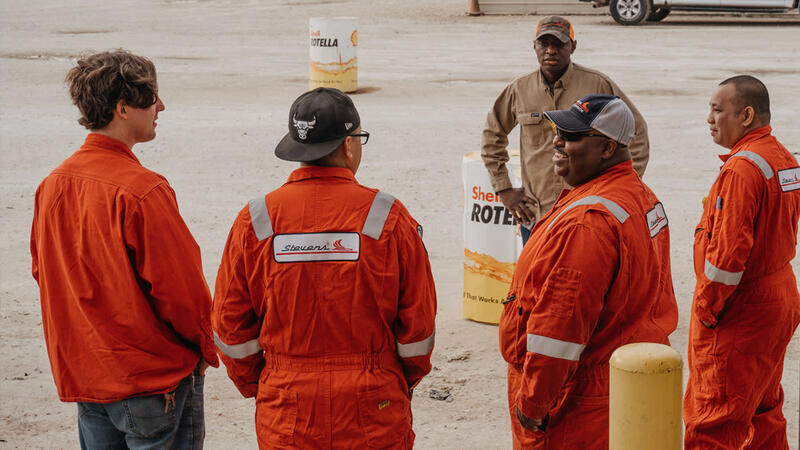 Family & community are cornerstones of our culture at Stevens Tanker. We’d like to share the story of our efforts after Hurricane Harvey, and urge anyone reading to get involved in relief efforts following natural disasters across the country. 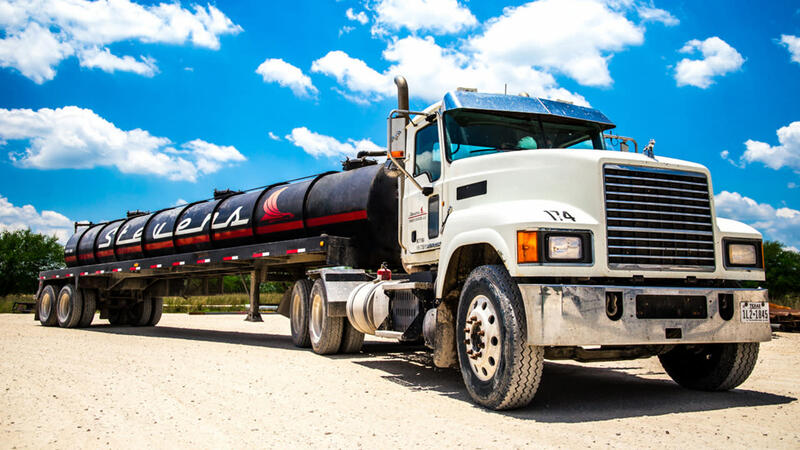 The rewarding nuances of commercial driving across all subsets of the industry are endless, but tanker driving in the oil & gas industry has many unique benefits worth discussing. 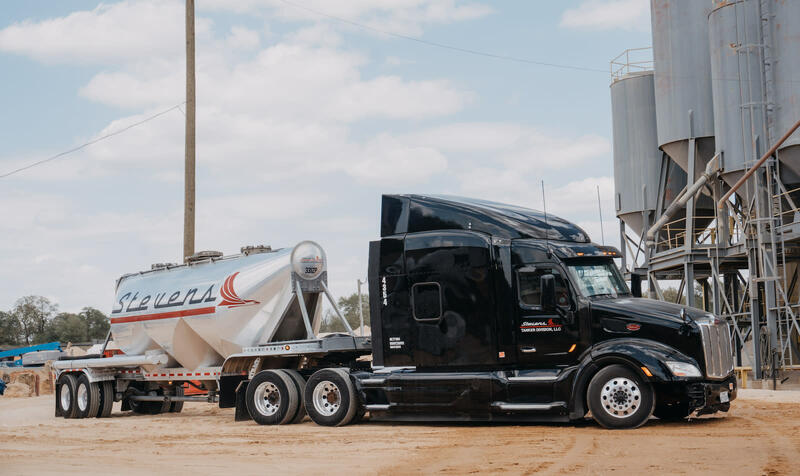 We get questions all the time about what life is like for a driver with our logo on the side of their tank, and we decided to pull back the curtain and discuss what’s so great about driving for us. Over the past six years, Becky Mesa has been an integral part of the Billing Department at Stevens Tanker Division. 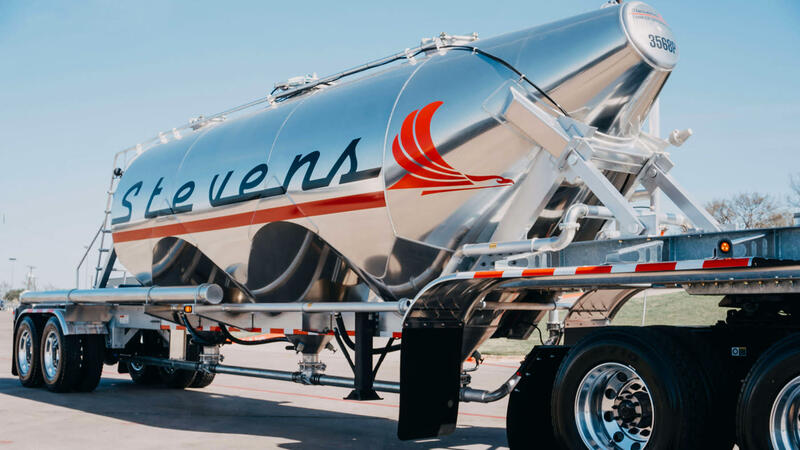 Becky's commitment to Stevens Tanker stems from being surrounded by people that offer her encouragement on a daily basis. 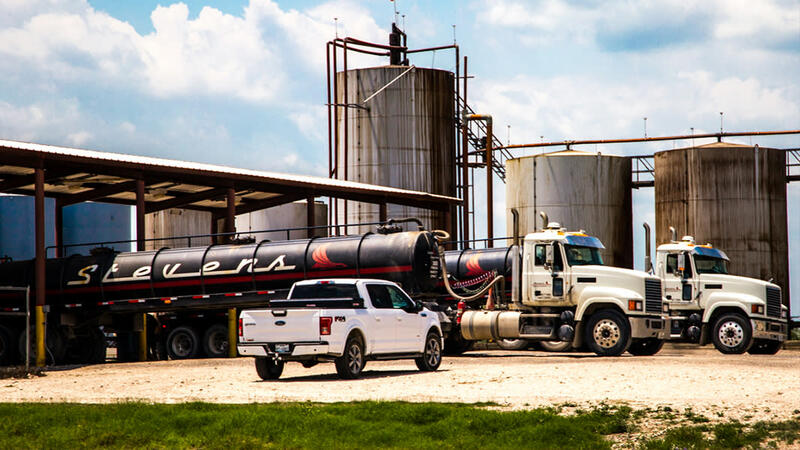 William Hayes works as a South Texas General Manager for Stevens Tanker Division and has been with us for the past five years. 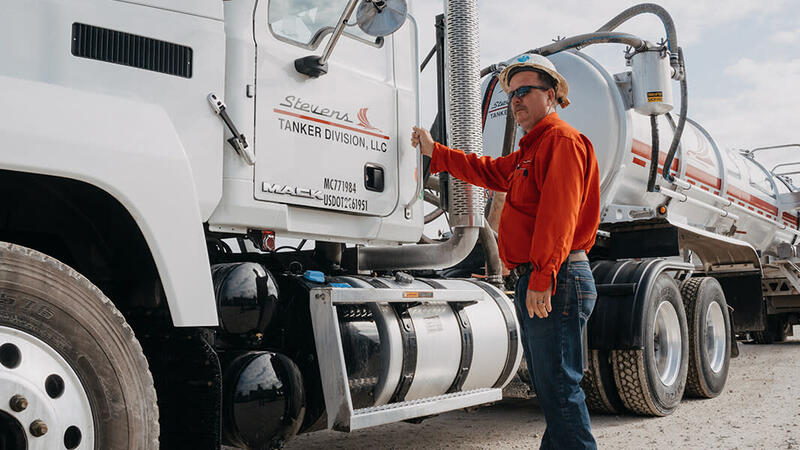 Through his time with Stevens Tanker Division, William has learned that our company isn’t just a place to work, it’s a place where you feel like part of a family. 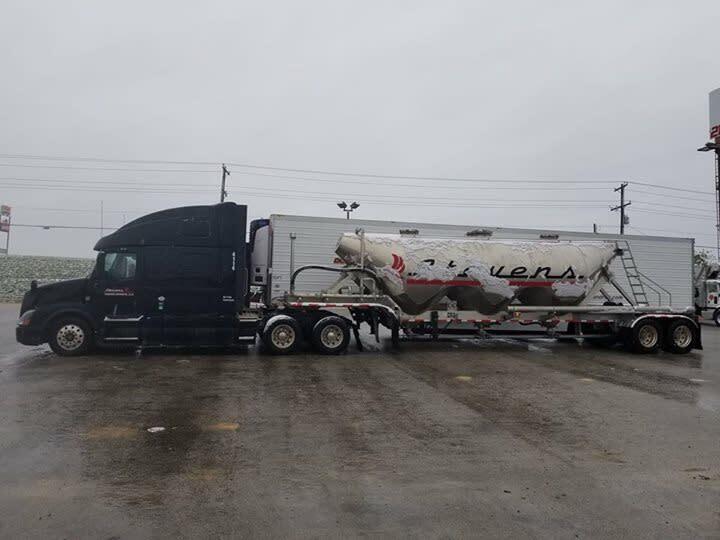 David Agular started driving over-the-road for Stevens Transport through a recommendation from his friend. 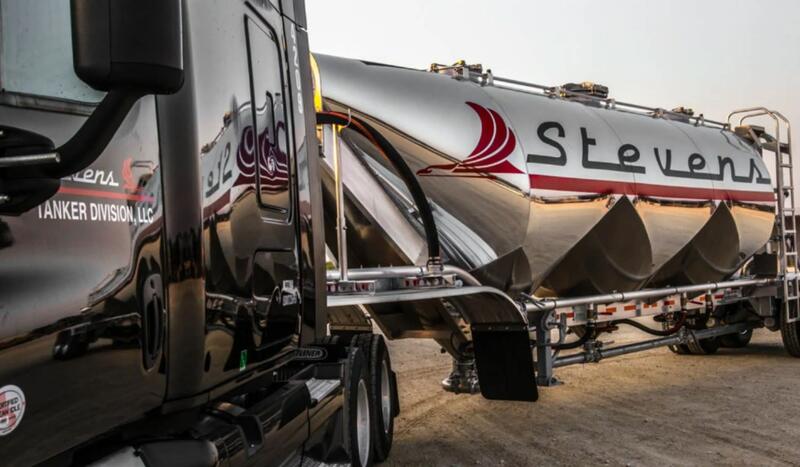 In 2014, he made the switch to begin driving water for Stevens Tanker Division and hasn't looked back since. While we’re a large growing company, we put a heavy focus on the family values that continue to set us apart. Our culture is a huge differentiator for us, and our employees are able to enjoy corporate benefits and salaries without losing flexible hours, being able to work close to home, and feeling valued by the company they work for.